We are Australia’s only coach tour comparison site, allowing you to research all your favourite U.K/Ireland operators right here on one easy to use website. We’ve got them all: Trafalgar, Insight, Globus, Cosmos and CIE. In order to make your research much easier, we’ve taken the time to cross-compared all tours in their various categories. These comparisons highlight key components of each tour (standard of accommodation, number of meals included, cost of optional extras, etc.) and summarise which operator is offering the best value for money. Good luck with your search, and remember that we are always here if you would like to have a good old-fashioned chat about your plans! No hidden extras. 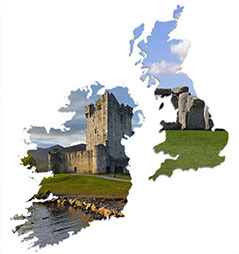 Compare us and see..
CIE Tours International has provided travelers with the highest quality holidays to Ireland and Britain for over 85 years. 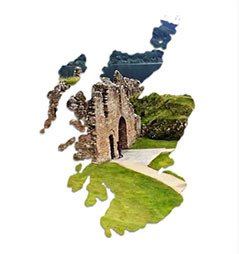 Local coach tours are fully inclusive with no optional extras. 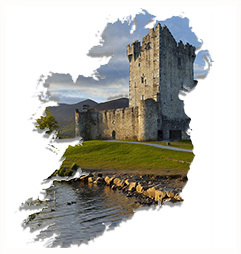 Shamrock Travel and Tours is an Irish-owned and Irish-operated travel company based in Melbourne, Australia. 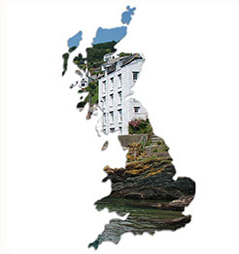 Since opening in 1989, we have sent thousands of Australians just like you to every corner of Britain and Ireland. We know every tour operator’s program to these countries better than they do: their strengths, their weaknesses, and everything else in between. 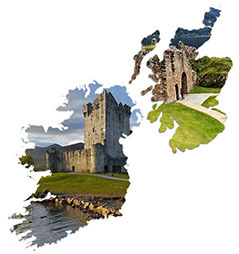 Most importantly, we know how to match you with with the best tour and operator to ensure your trip to Ireland or the United Kingdom is one to remember! Travel is in our blood. 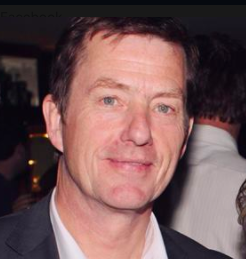 My father, Michael, established one of Ireland’s earliest travel agencies in 1962, which still operates in the same building, in the same town, to this very day. We are here to help you, so, when you’ve had a chance to browse through our website, if you feel like speaking to a real person, please give us a call. We’d love to hear from you.